Today I’m presenting some of my favourite images of Tokyo from a trip made in early July. This post is the third in my Oh Japan mini-series. First up some ‘archi-stracty’ and city based pictures. I loved walking around with a camera at night. It rained the first few nights were there and this made the streets nice and shiny and reflective … perfect for neon colour goodness! In terms of people pictures … well my goodness there were an awful lot of people! In the picture below of the business man walking through an alley in Shinjuku, he may look like the only person around but, directly behind me was one of the busiest intersections in Shinjuku and there were literally three or four thousand people crossing and or going about their business! Coffee started out being an issue upon arrival in Japan … there was always Starbucks if things got desperate … but then we discovered BOSS Coffee! 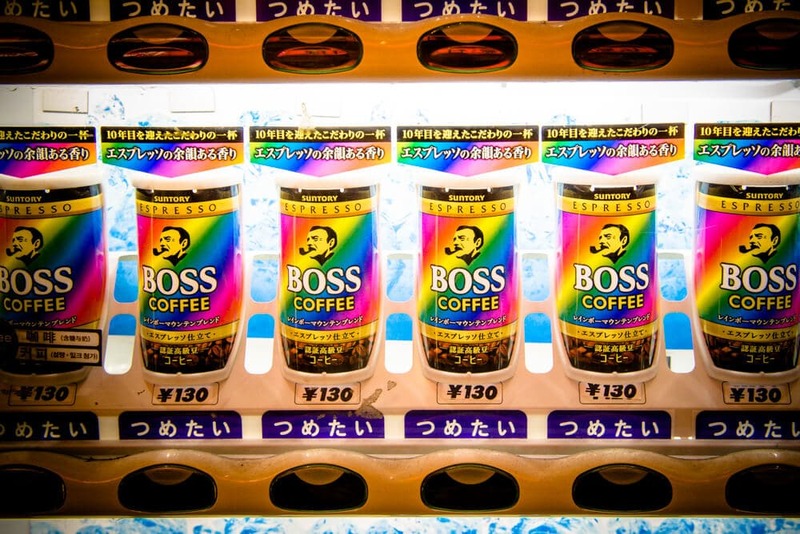 Sold in supermarkets and as shown here in refrigerated vending machines everywhere, BOSS Coffee changed our Japanese experience utterly. Comprising one or two shot of espresso (with or without milk or sugar) in a little can … these were fantastic! Can’t find out how to buy them in Australia … there’d be a massive market for them here. And then there was the escalator wonderland underneath the Tokyo SkyTree! What an awesome space this was… like a drawing from MC Escher! You are so right about the Escher drawing. One of my favourite artists. Love the reflections and the wet neon – but am glad not to have to contend with all those people. Just thinking about it overwhelms my wimpy self. As a PS, your site is loading v slowly again. Me? Or more generally. oh i love this gallery! it’s so different from the western world, from europe and usa and – i believe – also australia!? my favourites are the green drama, round and curvy wurvy. 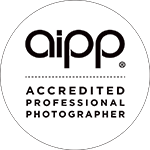 really astonishing shots.